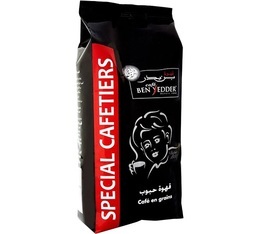 The Ben Yedder family embarked on the coffee roasting scene in Tunisia in 1888. 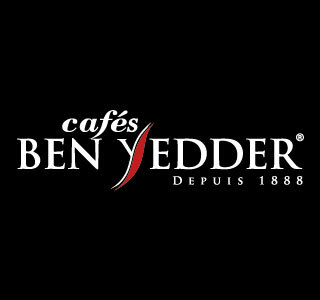 The Cafés Ben Yedder company was born in 1934. As well as maintaining the business and passing down its expertise in the field of coffee roasting, this Tunisian coffee-roaster has succeeded in staying true to its key development values: Expertise - Proximity - Service, to become a major player in roasting in Tunisia.